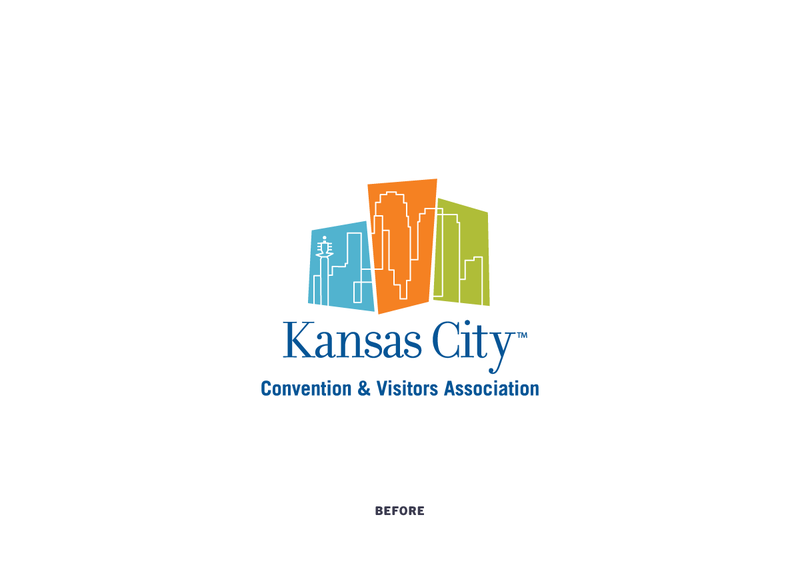 Kansas City Convention & Visitors Association by Willoughby Design, Inc.
A non-profit organization that markets the Greater Kansas City, MO, area as a favored destination for visitors and conventions, KCCVA is committed to promoting and elevating Kansas City’s status as a prime spot for conventions, meetings, tour groups, and business and leisure travel. 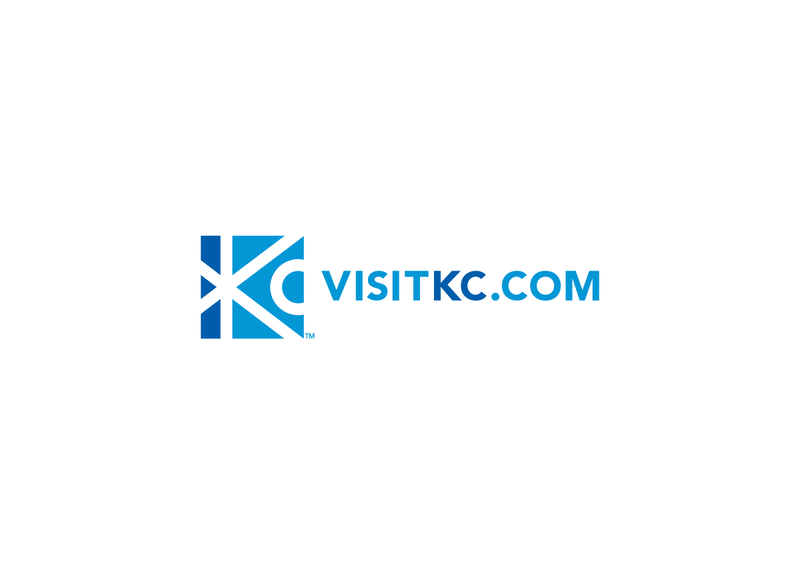 Create an exciting new brand positioning and visual identity reflecting Kansas City’s cultural explosion and the vibrant tourist destination it has become. To draw out the qualities that make Kansas City truly unique, Willoughby led the KCCVA team and stakeholders through a series of brand vision exercises. The goal: define how Kansas City could put a stake in the ground as a tourist destination—a marriage of new energy and ingrained values. In short, Kansas City is a destination where energetic, cosmopolitan culture is anchored in fun, friendly, Midwestern hospitality. The“spark” visual identity is a reflection of Kansas City—a vibrant place with a world class arts and entertainment scene. The brand voice remains grounded in welcoming, midwestern values.